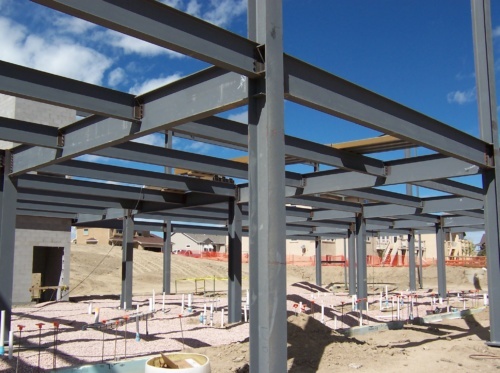 A & M Steel, Inc. is well-equipped to fabricate structural steel – the very backbone of many new buildings. 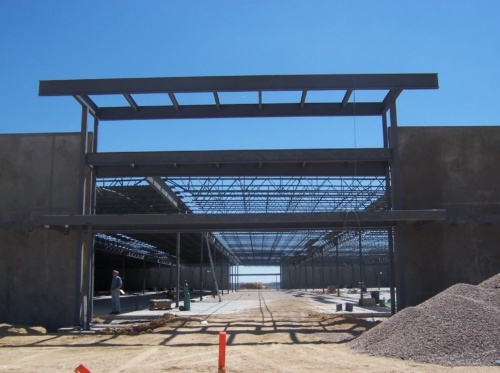 We have completed jobs statewide including offices, churches, retail buildings, schools, and much more. 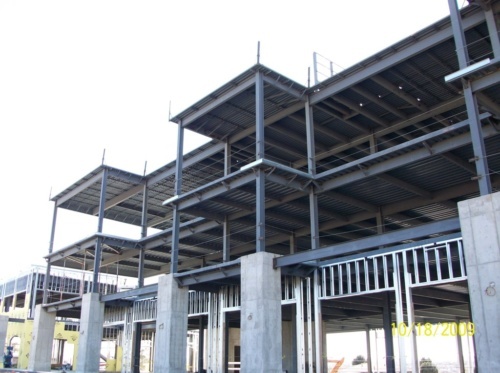 Fabrication alone doesn’t get the job done. 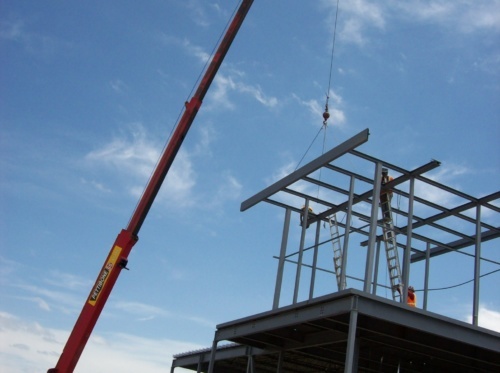 Here at A&M Steel, we erect as well, making the structural steel process easier and quicker for our customers.